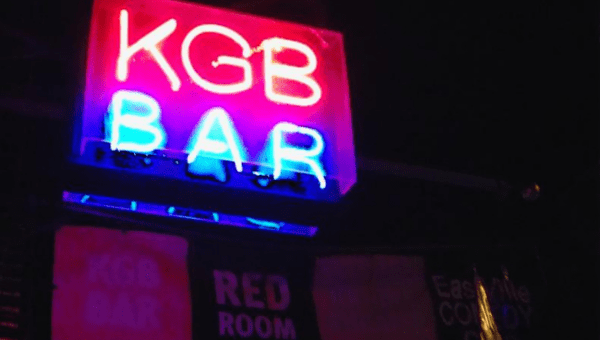 The PEN Translation reading series at the KGB Bar continues on April 14 with something different. Instead of reading from published work, we’re reading from translation works-in-progress. Seven volunteers will read brief passages along with a couple of minutes to introduce the work and talk about some of the challenges they’re facing. After the readings, we will have a discussion to ask the readers questions, talk about some of the challenges they’re facing, make suggestions, and address general craft issues. Join us for this night of work-in-progress readings, support, and camaraderie! With Janine Beichman, Nancy Kline, Larissa Kyzer, Elizabeth Lowe, Norman MacAfee, Todd Portnowitz, and Alex Zucker.